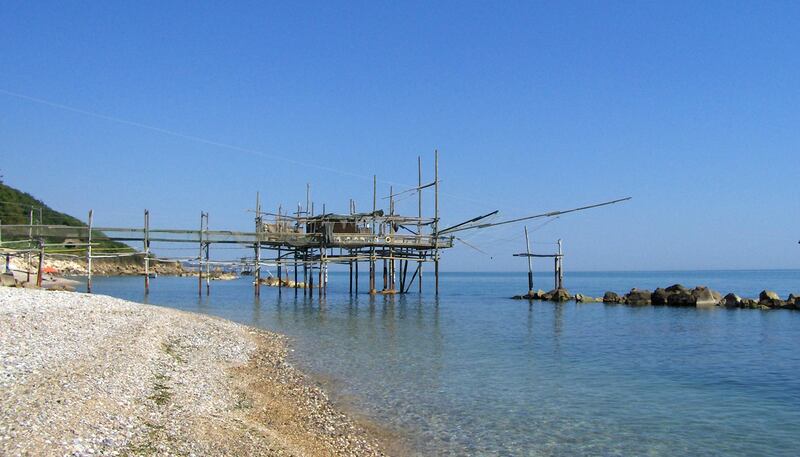 Coming from the north Alba Adriatica is the first sea side resort of the Abruzzo Coast. 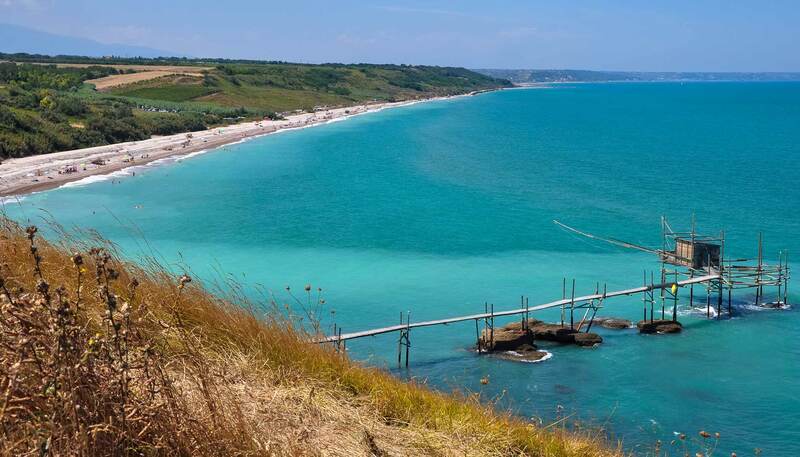 Its long sandy beaches and its clean sea helped it earn the name of " The Silver Beach", for different years the city has been awarded with the European Blue Flag, as a recognition for its beautiful clear water. 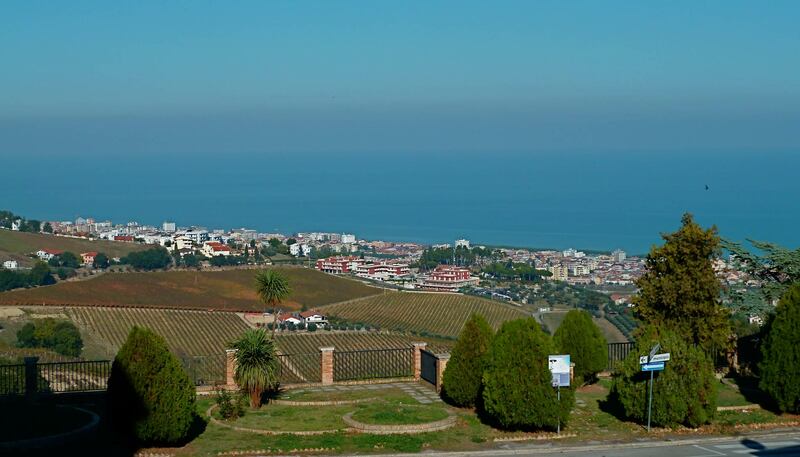 From the political and administrative point of view, Alba Adriatica has been related for a long time to its neighbour, Tortoreto. 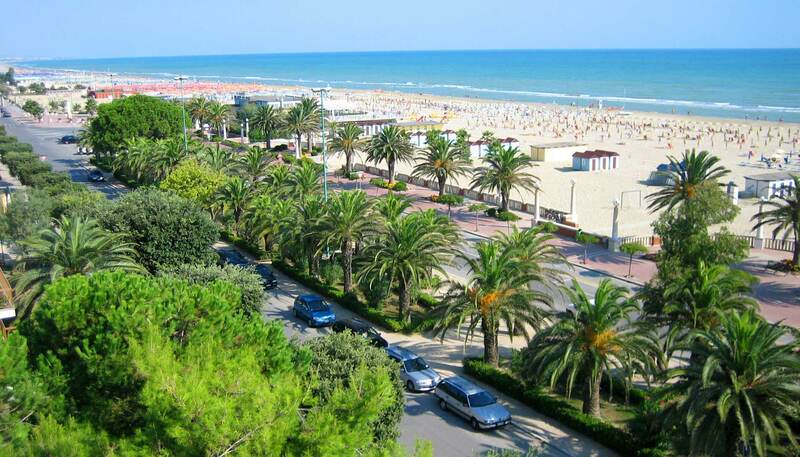 Only in 1956, as a result of an electoral campaign the little city spreads apart from Tortoreto and adopts the name of Alba Adriatica. A special name, that is seen also in the city's official badge, represented by a rising sun. 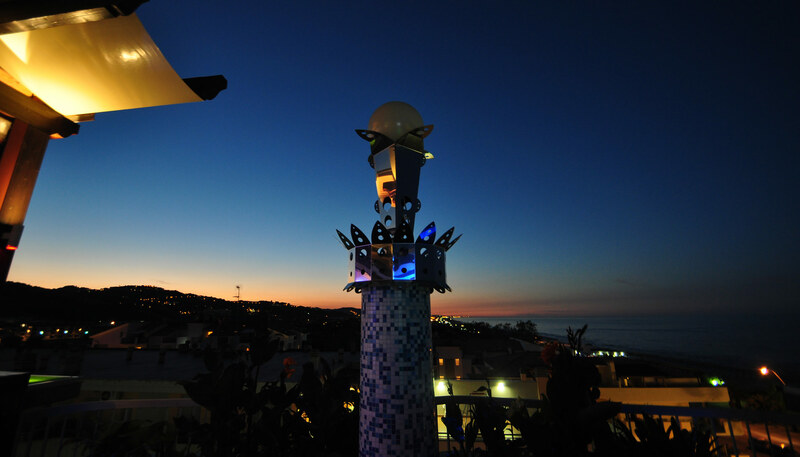 At Alba Adriatica you may visit "Il Torrione", a costal tower dating from The Kingdom of Napoli situated in the delta of the Vibrata river, that delimitates the territory of Alba Adriatica of the one of Martinsicuro, situated more northwards. 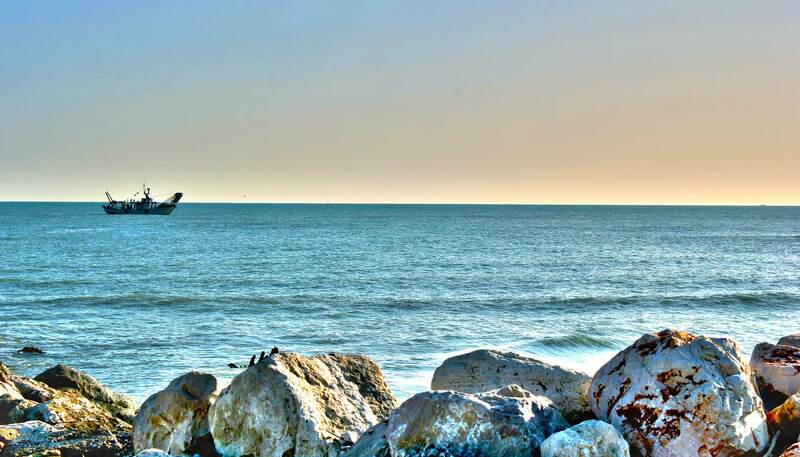 The gorgeous sandy beach that the town offers allows the organization of beach volley, beach soccer and beach rugby, in this occasion there are fans from all over the country coming here to participate to the contests. 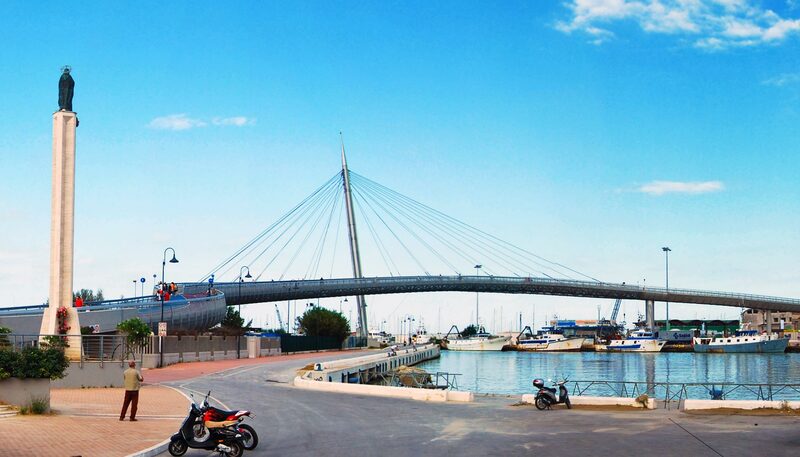 Alba Adriatica is part of a suggestive cycling track of about 20 km that connects Martinsicuro to Roseto degli Abruzzi. 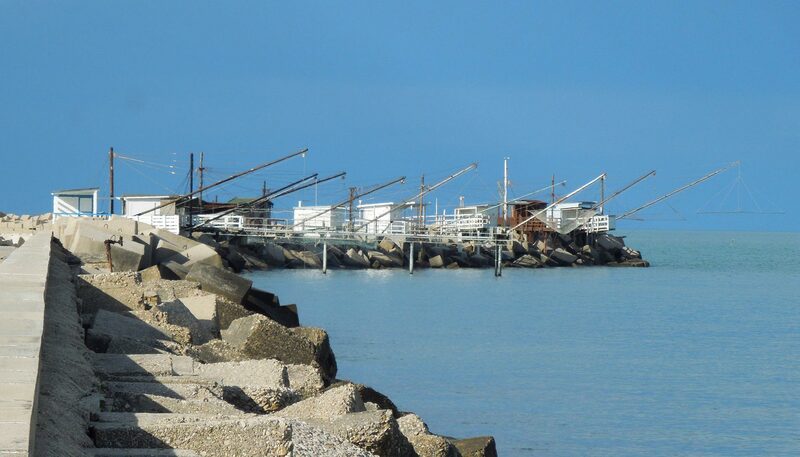 If during winter Alba Adriatica is very calm, during summer it is filled with tourists coming from all over the country and abroad. From about 12.000 inhabitants all year long, it gets to 80.000 persons in summer. It goes without saying that there are a lot of initiatives meant to ensure everyone's fun. 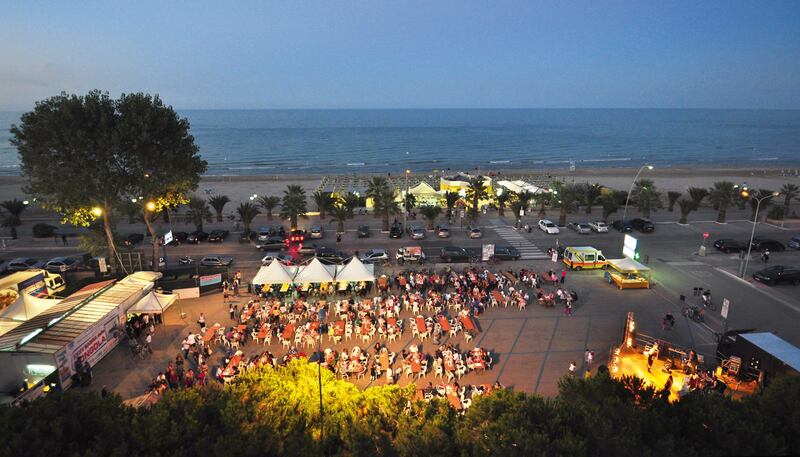 It is worth mentioning the male beauty contest show "Italy's most beautiful", the cultural event "Books under the beach umbrella" and the famous summer carnival that brings to the town a breath of joy and fun for everyone.